Helping you reach your financial goals today and tomorrow. Do you know what everything you own is worth and where it is? Do you have a plan for increasing your financial opportunities throughout your life? Colton Groome’s MY Financial ManagerTM can help you manage your finances today so you can achieve a better financial future. We work with each client to determine the level of financial management that suits his or his needs best. Whether we are overseeing your investment portfolio, managing retirement cash flow, or advising you on insurance and estate planning, we provide you with the expert guidance you need to set goals and make smart financial decisions. With our secure, state-of-the-art MY Financial ManagerTM, you can monitor your financial outlook any time of the day and be confident that all of your important documents are digitally stored in one secure place. 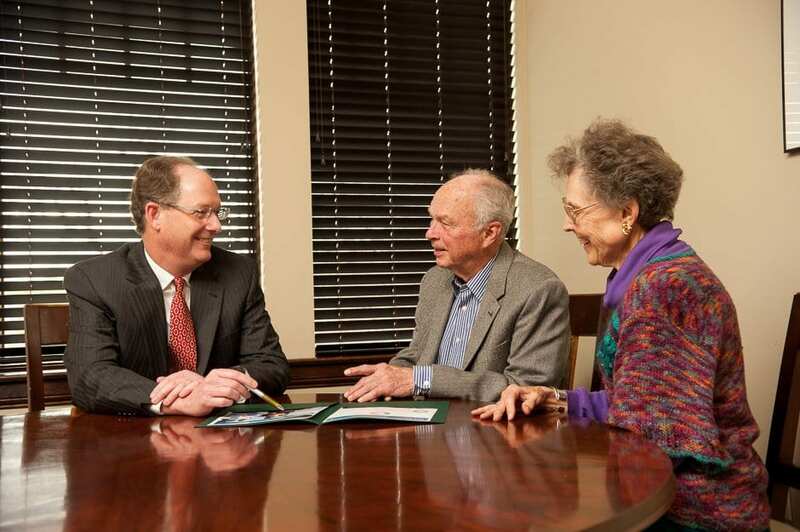 More than 100 years of combined financial and insurance expertise. A dedicated team of financial management specialists that help you build and manage a lifelong financial plan. Three yearly meetings to help plan and assess your financial outlook. Innovative financial management tools that allow you to monitor your financial outlook 24/7 and store your important documents in one electronic vault. Confidence and security that come with knowing you are taking care of your financial well-being.